SEO and digital marketing has never had an easy time of it. The reputation of the industry I have worked in for over 11 years now has always had it’s doubters and critics. Cowboys and fly by nights don’t help, ripping off businesses and leaving them with sites penalised by Google for poor links and tactics. The reality of the matter is that the industry is full of genuine professionals who have helped countless online businesses using ethical SEO and digital marketing tactics. Enter Mark Wright, the winner of the 2014 series of the UK Apprentice. 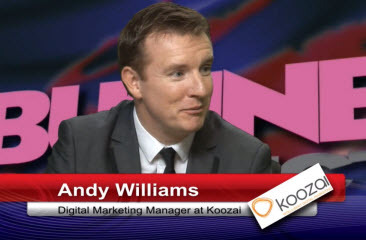 A digital marketing “sales guy” who’s business plan was to set up a digital marketing agency. Lord Sugar chose Wright and entered the world of SEO. You see the problem is the second Mark Wright outlined his plans for his agency alarm bells rang all around the industry. His sales pitch to Lord Sugar was dated, dangerously dated. Lord Sugar of course has no previous knowledge of the industry or it’s tactics and made his decision to delve into search. Now, I have no problem with anyone wanting to get into search or starting up their own agency. Word is the market is saturated, I would question that, there are more than enough clients available for everyone with more and more businesses going online. My problem is with Mark Wright and Climb Online becoming the public face of Search. As I stated at the start, this industry is full of fly by nights looking to prey on businesses trying to improve their online presence. Using old hat and black hat tactics to provide them with quick and unethical rankings before running with the cash in their back pocket. Now I am not saying that Wright is the same – he just doesn’t know what he is talking about and the things he is talking about are dated. In an environment that has changed so much over the last year with a number of Google updates, having someone so out of touch becoming such a public figure for the industry is scary. Potentially Mark Wright and Climb Online could become the very public face of Search. 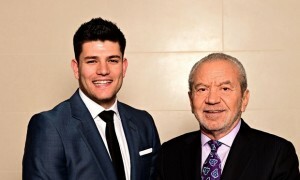 Backed by Lord Sugar we can possibly expect some very public exposure as they kick off the agency. But if what they are practicing and preaching is out of date or harmful to their potential clients – this is what people are going to believe search is all about. You only have to look at his Tweet above and the claim already being made. They are going to change the way SEO is done. Really Mark? 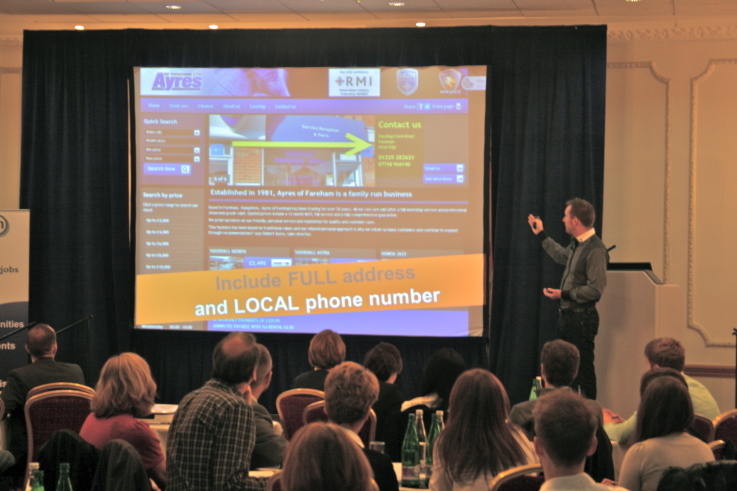 You are going to change the way SEO is done. That is one hell of a claim. Are we all ready? Are Google ready? The industry of course won’t be giving them an easy ride and you can be sure that every move they make will be monitored. Every client they work with will be reviewed. Anything remotely out of date will be blogged about or tweeted and rightly so, this is our profession we are talking about here. Climb Online are trading and don’t even have a live site at the time of writing this post. Wright himself only started using Twitter a few weeks ago. He even went with a company name who’s domain name was already taken by a rock climbing website. Comments such as “outsourcing” have even been banded about. Queue the sound of severe sucking of the teeth. It’s been a terrible start. Such has been the online outcry that the community have even been tweeting Sugar asking what the hell is going on. Will Climb Online and Mark Wright be the death of SEO. OK that might be drastic but this could potentially be damaging for our industry. All we can hope is that they hire some professionals who know what they are doing and sort this out. Worked for the last 20 years? Really.. Google was created in 98 and before that yahoo and Ask Jeeves were the mid 90’s and I very much doubt that you optimised the search ability on a start up company unless it was done on Archie which was the first search engine created 1990.. I think someone needs to get back in their box.. The main concern is what Mark Wright will offer. There are loads of new start up agencies week after week however due to Marks rise to fame via The Apprentice he is a far more public face of an industry that up until now hasn’t really had one. It’s very easy to say that the backbone of online marketing hasn’t changed much over the years but its another thing doing the right things. Mark will have to be on top of his game because if he isn’t it will be exposed. The fall out of that could be bad for all of us. Fingers crossed he gets it right. The more top professionals in our industry the better. We shall see. Interesting. I am no SEO expert (just read a couple of your books though which I found very informative). 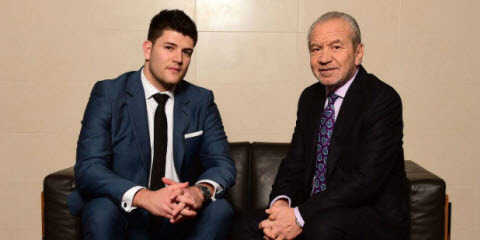 My gut reaction when I watched the show was that his ideas seemed old hat… but then why would the boss of Google UK apparently say to Lord Sugar – if you don’t hire him I will? Maybe all is not as it seems!!! In all honesty I really don’t think the boss of Google UK was sat next to Lord Sugar, someone from Google possibly. But if the actual boss of Google UK did say that he would hire Wright on the back of his pitch then we are all doomed. Lord Sugar, as he openly admitted, doesn’t know anything about SEO or digital marketing, “I don’t know about all this pecking order stuff”. Anyone could have been sat next to him, he wouldn’t have know who the hell they were. 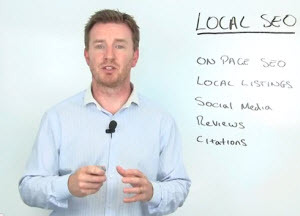 Interesting blog Andy – re the title – the death of SEO? I don’t think so. The reputation maybe, but as long as there are successful websites out there, there’ll be people paying to make theirs work. 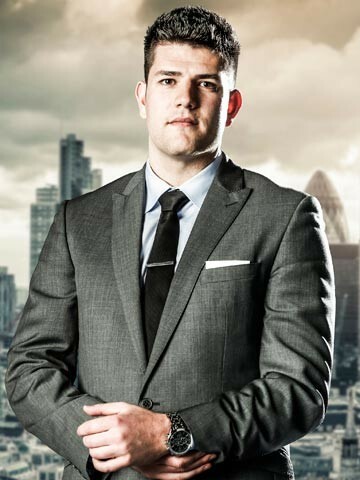 Without having watched this year’s Apprentice I’m still going to dismiss it out of hand and say it wont work. Too many reasons to list here. Well written post. Sadly he launched his website yesterday and there are so many errors I stopped listing them. Let’s just hope the people wise up sooner rather than later. He is now on a hiding to nothing I think, the eyes of the industry are now truly on him and if Climb Online make any kind of mistake it will be shouted from the roof tops. I just searched “climb online digital marketing” and his website came up number 7! That wouldn’t give me great confidence in his services. Plus I agree with the choice of name being a disaster – school boy error. Now he has a dash “-” in his domain name – arrrgh! 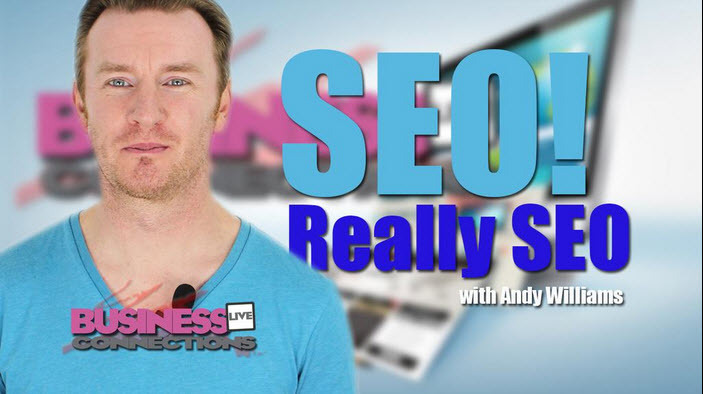 He seems like a nice fella abs I wish him the best but I agree that having him as the public face of seo isn’t great.